What sounds like a very early Ice Cream Sandwich build for the HTC Rezound has been leaked this morning. 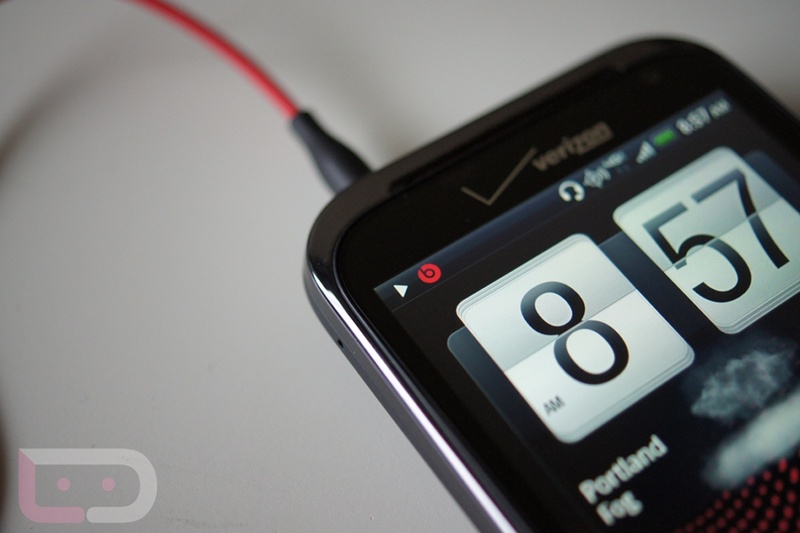 I say “early” because from the what we have read, the build is a mix of HTC Sense 3.5 and some stock ICS icons and images. While we no longer have a Rezound in house to try and flash this, all signs point to it being unusable on a daily basis. This isn’t all that surprising though, since we weren’t actually expecting a release of this to the phone so soon, but at least we can see HTC is puttin’ in work on it. Flash at your own risk, folks. And is it just me, or is the Rezound becoming more and more attractive by the day? A new $199 price, unlockable bootloader, one of the most beautiful screens we have ever seen on a mobile device, and the best camera of any Verizon phone, are making this phone worth another look.